With an extensive range of second hand cars featuring all makes and models, Staverton Cars can provide the right car at the right price. With so much choice on second hand cars why go anywhere else? Get the best service and widest choice on quality used cars in Gloucestershire! Contact us today! At Staverton Cars Ltd all of our eligible cars sold outside of manufacturers warranty, are supplied with an AA warranty cover. 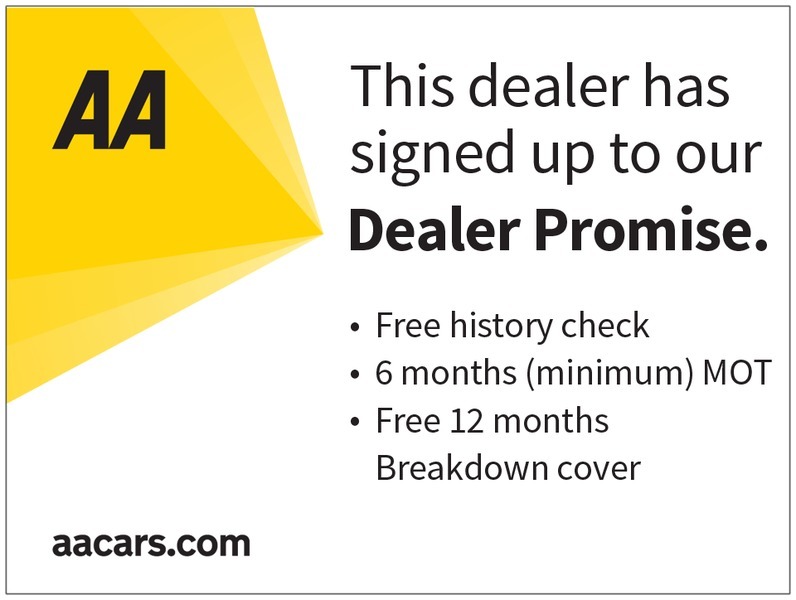 AA Warranty is one of the UK’s biggest and longest established provider of Warranty and other after sales motoring products. They deal with thousands of customers claims per month, and have over two hundred thousand active customers. You can also extend your warranty period at the time of your car purchase. Please call today to find out more information on the vehicle that you are interested in, we would love to help! If you are looking to come and visit the Staverton site, please call to make sure that we are available to assist you. Please call today to book an appointment !